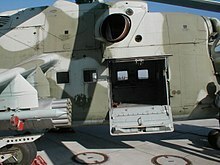 ^ a b "Air-to-Air Defense for Attack Helicopters" (PDF). Retrieved 2012-11-22. 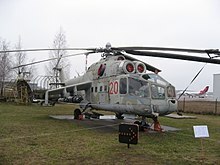 ^ "Mil Mi-24 Helicopter – Military Forces". Military Forces. Retrieved 2017-07-04. ^ John Pike. "Russian Army Equipment". Globalsecurity.org. Retrieved 2012-07-06. 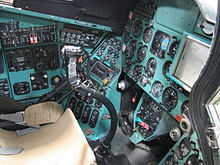 ^ "Soviet Air Power:". Airpower.au.af.mil. Retrieved 2012-11-22. ^ Fowler, Will (10 Apr 2010). ellis Certain Death in Sierra Leone: The SAS and Operation Barras 2000 Check |url= value (help). Raid 10. Osprey Publishing. p. 46. ISBN 9781846038501. 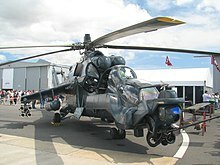 ^ "Mil Mi-24 Ghazni, Afghanistan". Helihub – the Helicopter Industry Data Source. 26 January 2011. Retrieved 2012-11-22. ^ "Syrian forces attack Aleppo". YouTube. 25 July 2012. Retrieved 2012-08-14. 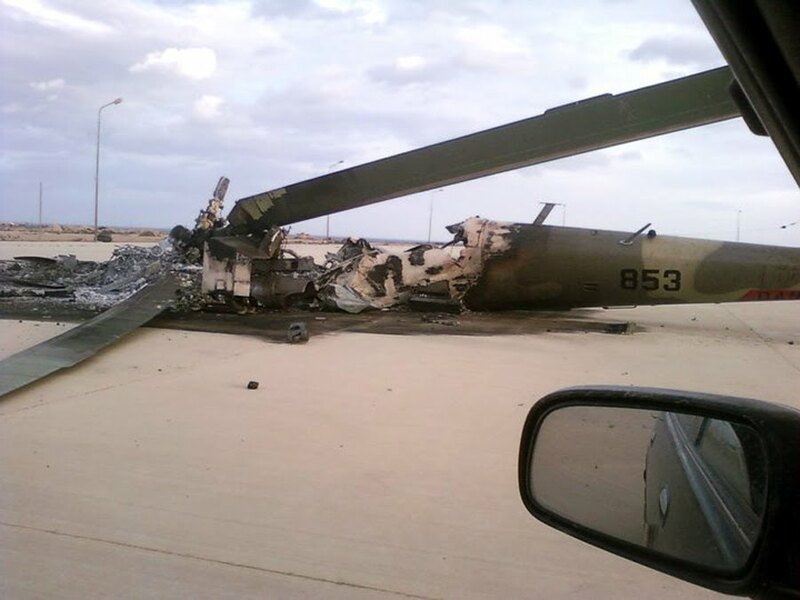 ^ "To Retrieve Attack Helicopters from Russia, Syria Asks Iraq for Help, Documents Show". ProPublica. 29 November 2012. Retrieved 2012-12-01. ^ "Myanmar continues assault on Kachin rebels". AlJazeera. 8 January 2013. Retrieved 2013-01-08. ^ Hodge, Nathan (April 2, 2016). "A Dozen Dead in Heavy Fighting Reported in Nagorno-Karabakh". Wall Street Journal. Retrieved 2 April 2016. ^ By aida sultanova, associated press. "Azerbaijan Says 12 of Its Soldiers Killed in Fighting – ABC News". Abcnews.go.com. Retrieved 2016-04-03. ^ a b "Who Else Used It?". nationalcoldwarexhibition.org. Retrieved 2013-03-07. ^ "Trade Registers". Armstrade.sipri.org. Retrieved 2014-11-20. 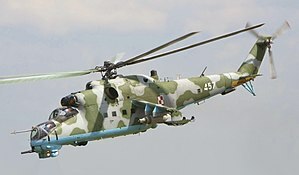 ^ "Slovakia Mi-24 were withdrawn from service" (PDF). Retrieved 2016-04-03. This page was last edited on 16 April 2019, at 08:17 (UTC).